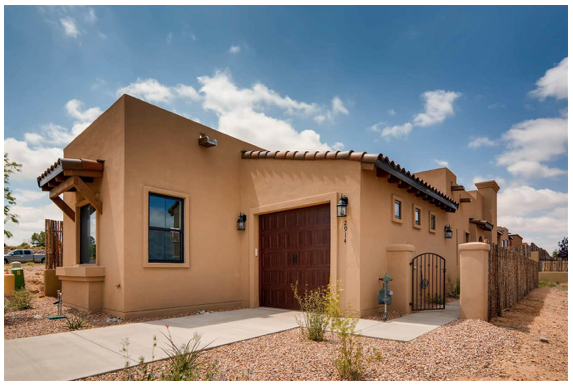 Arete Homes has an inventory of completed new homes that are move-in ready, and several new floor plans under construction. 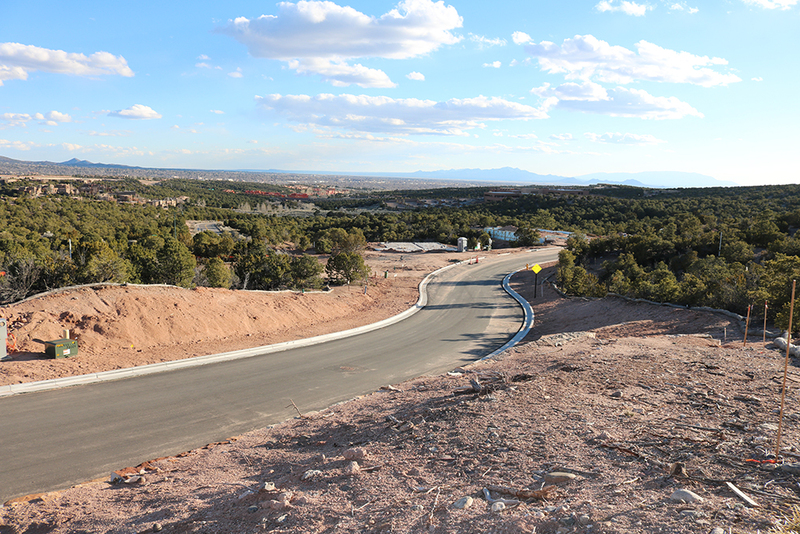 Our newest development, Arbolitos at Las Estrellas offers new real estate in Santa Fe with lots and home packages for sale in the Northwest part of town–where the new homes are being built. 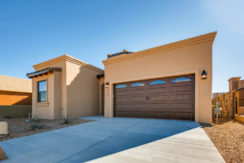 Arete Homes gives you the experience of personalizing your home, without the custom-home price. Signature features of every Arete Home is quality, with energy efficiency and optional upgraded finishes. 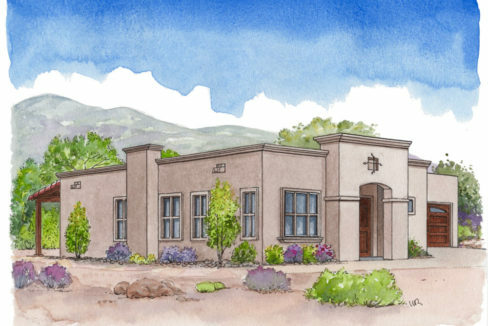 Award-winning local, home builder, Robert Gibbs has planned and built 17 residential communities with over 1,200 total new homes in the City and County of Santa Fe since 1994. Read more about Arete Homes and Rob Gibbs. 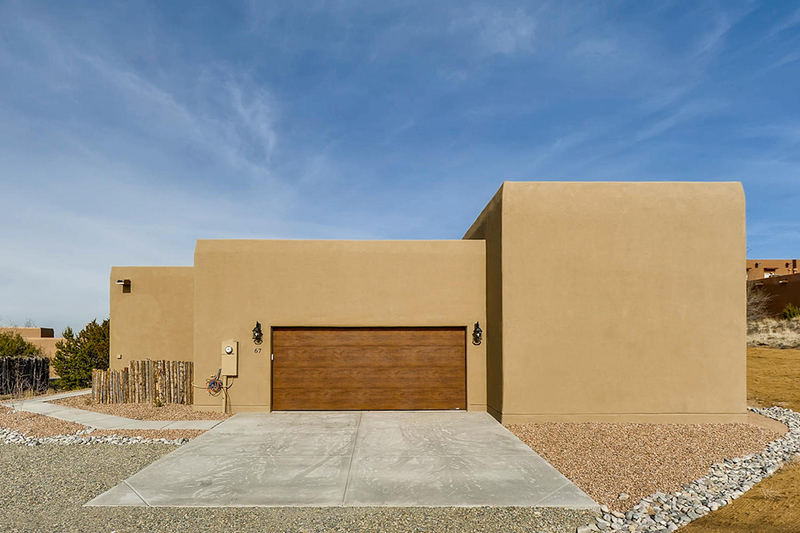 Discover why Arete Homes is an award-winning local home builder in the Santa Fe real estate market with homes that boast Best Design, Best Kitchen and Best Water Efficiency by Hacienda–Parade of Homes. 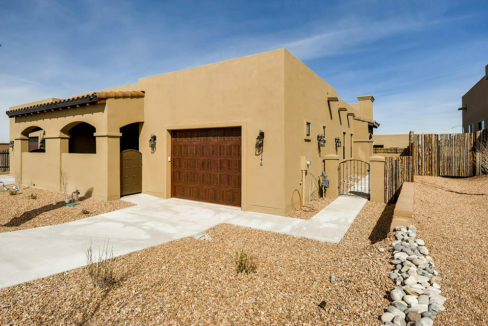 Villas di Toscana is a gated community located at Governor Miles Road and Camino Carlos Rey. Explore our model with Firenze plan, currently at 3146 Viale Tresana. 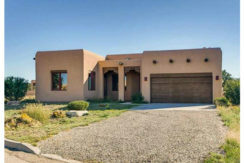 Visit our open house Sunday 1 to 3 pm. 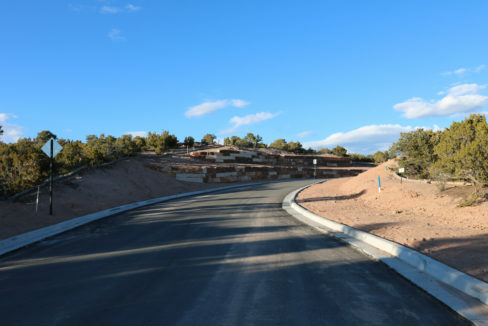 Arbolitos at Las Estrellas is our newest development community nestled in the piñon-studded hills of northwest Santa Fe and just minutes from downtown Santa Fe, situated near the intersection of Tano Road and North Ridgetop Road. 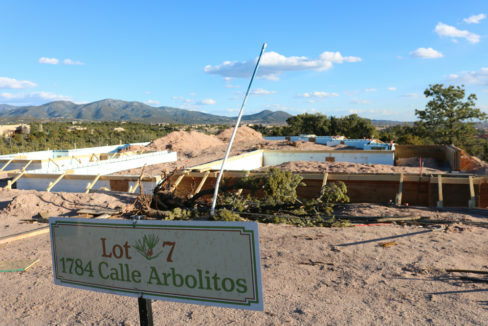 The first homes are now underway, including our spec home at 1784 Calle Arbolitos and are expected to be completed this summer 2019. 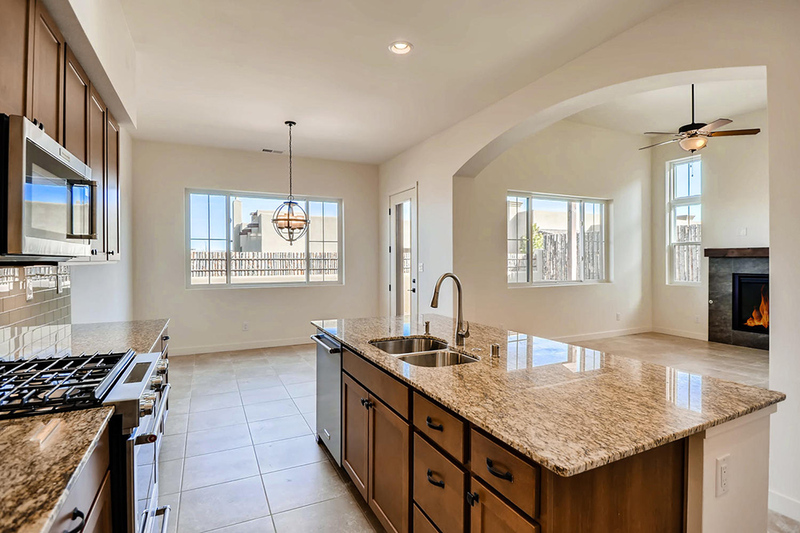 Where ever you are in your search for your next home, we have move-in ready inventory and plenty of new construction homes with floor plans and optional features to suit your lifestyle. The Lucca plan comes with three bedrooms and two baths. This home will inspire you to entertain, with high ceilings in main living spaces and a stylish kitchen with upgrades finishes, and a beautiful rear portal for private outdoor living. Learn more and visit today.